Take one portion (1-2 capsules) 1-2 times per day on an empty stomach. It is best used at night because it has a calming effect. Supplement may increase satiety, it is recommended for people who want to lose extra weight. 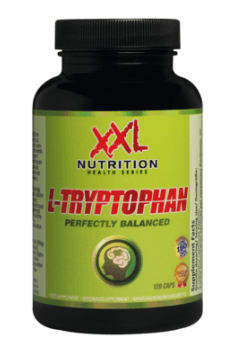 This product is recommended as a dietary supplement because tryptophan is an exogenous amino acid, and must be supplied from outside our body.